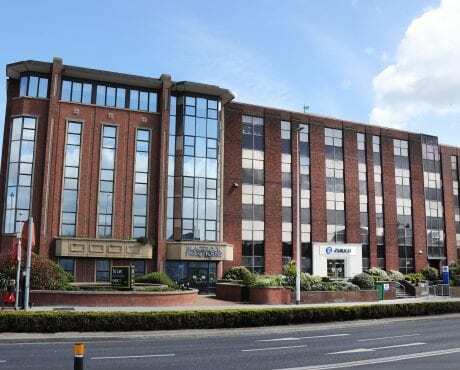 HWBC is delighted to announce the sale of a superb office investment fully let to OPW and with a term certain of over 10 years. 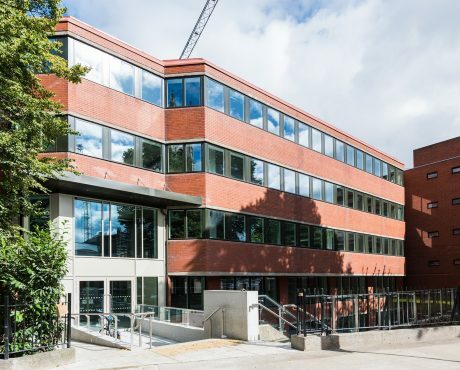 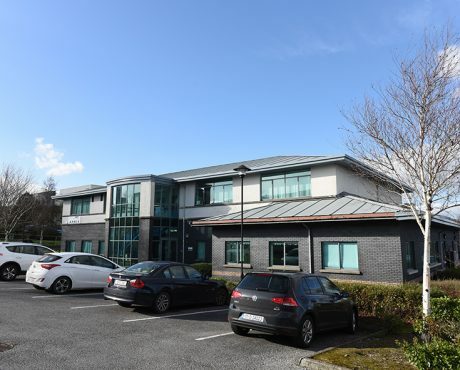 A collection of three adjoining modern office buildings presenting refurbishment and asset management opportunities in the heart of Blackrock are for sale in individual lots. 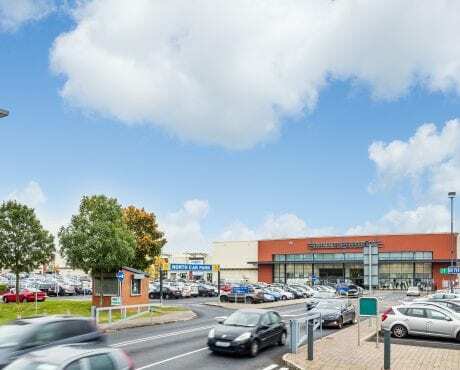 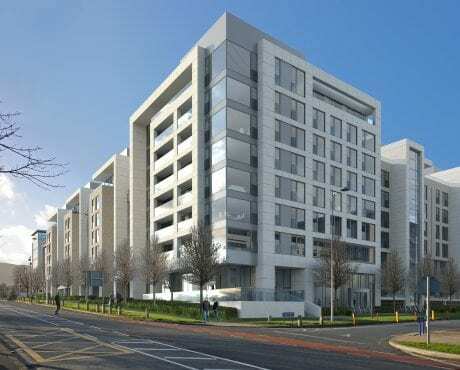 HWBC is delighted to announce the sale of this 0.81 hectare site in Sandyford with full planning permission for construction of 147 apartments in a high-quality scheme including an on-site crèche, café, gym, media suite and double-height reception area. 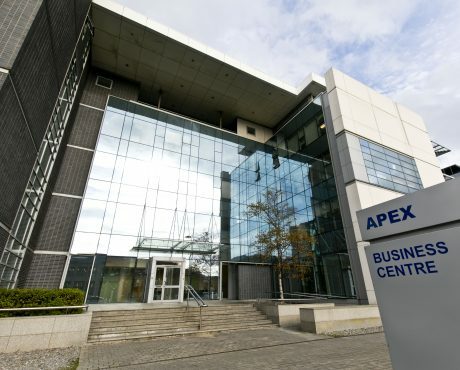 HWBC is delighted to introduce a collection of three attractive investment opportunities within the Apex Business Centre, a high-profile office development located on Blackthorn Road in Sandyford, Dublin 18, South Dublin’s premier office location. 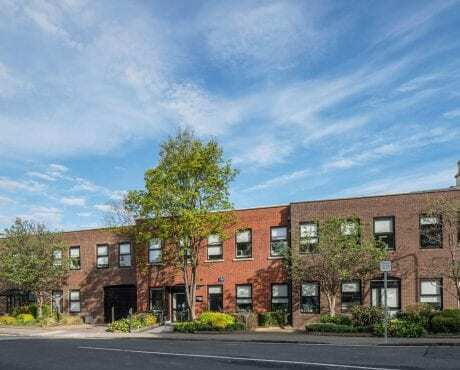 Joint agents HWBC and Savills are delighted to bring Two Haddington Buildings to the market for sale by private treaty. 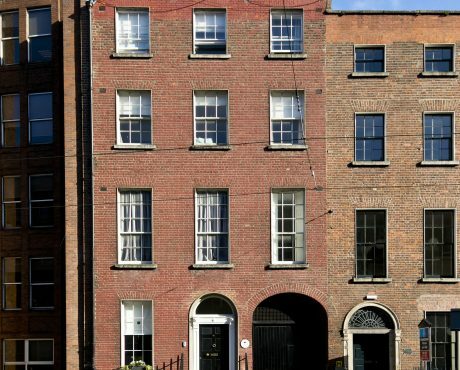 Outstanding Investment Opportunity in an excellent, high-profile Dublin 2 location. 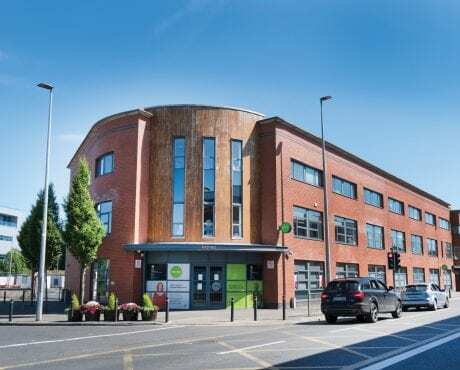 Diverse collection of Dublin Office and Industrial Investments, providing asset management potential through the letting of vacant units and re-gear of existing leases. 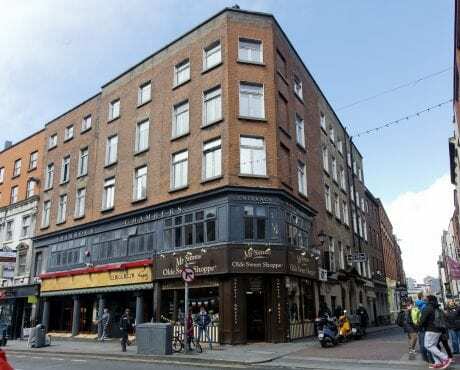 Ground and Basement Floors within a prominent Georgian building comprising total net internal area of 94 sq m (1,103 sq ft) with the benefit of 1 parking space. 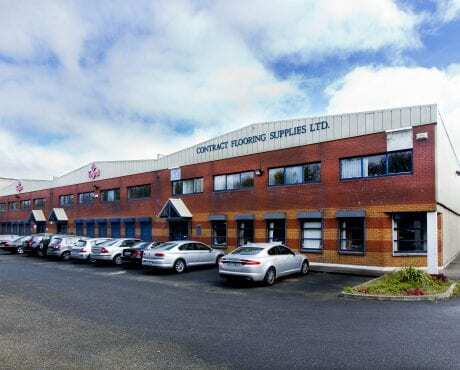 HWBC are delighted to bring to the market this unique industrial investment opportunity in Dublin 12.